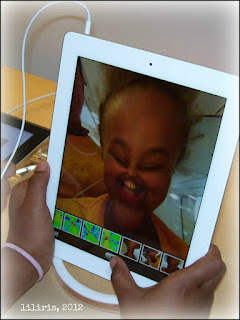 I took my little techies to the Apple Store at Eastview Mall. They offer a free field trip for students. We learned how to use Garage Band on the iPads to compose music. 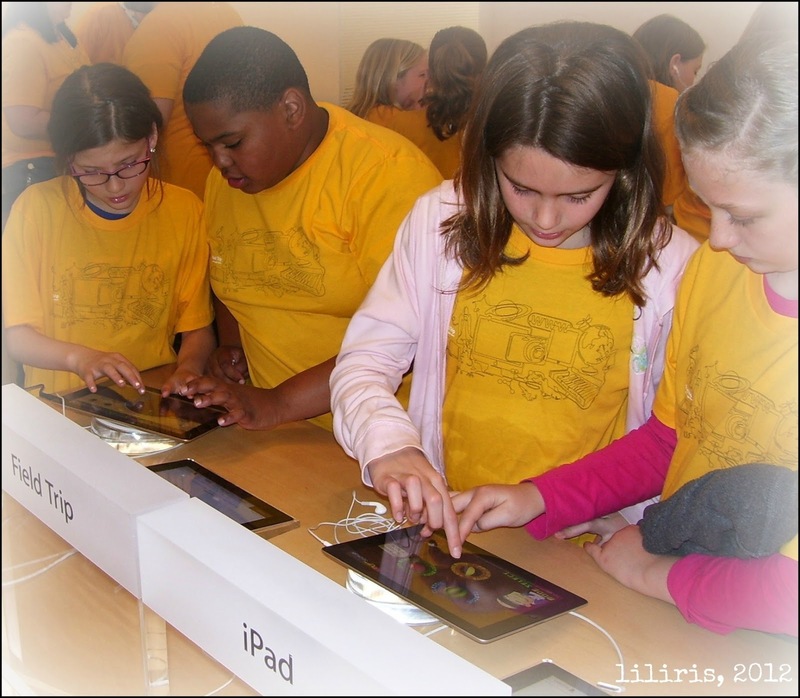 You can also select to have your class create photo albums in iPhoto, edit videos in iMovie, or make Keynote presentations. Students each received a free t-shirt, a CD with their music composition, and a certificate! 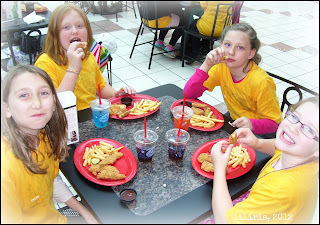 Afterwards, we swung by the food court for Subway and Friendly's. What a treat!